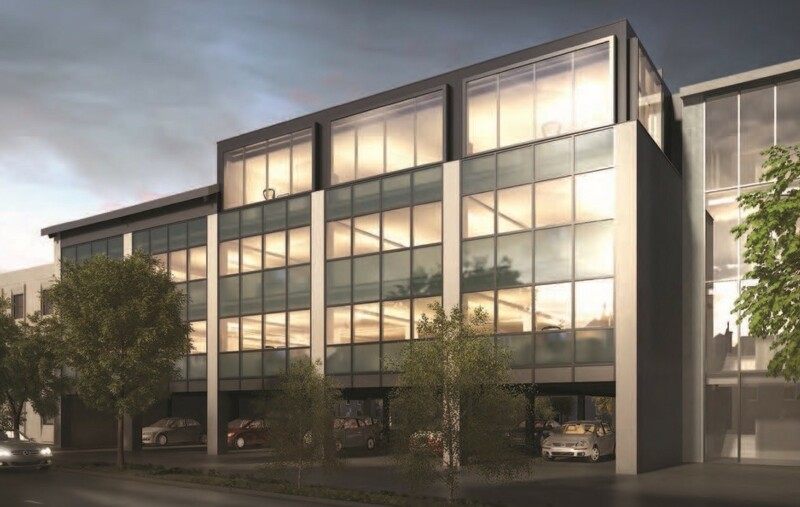 Scottish Widows Investment Partnership have appointed ISG to undertake a £3.1m office refurbishment of AB1, formerly known as Langlands House, in Aberdeen . 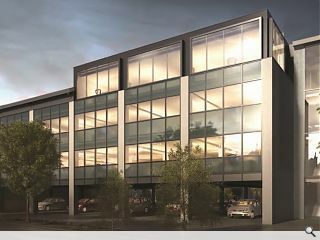 The 1970’s build is to be given a CDA designed makeover in the form of a full-height glazed extension to provide a new reception area and mezzanine spaces. A third floor extension will also be built, increasing floor space to 48,500sq/ft. Interior works undertaken by ISG will see existing mechanical and electrical services replaced together with raised access floors and suspended ceilings throughout.